This project which monitors and supervises 100 diabetes patients type 2, is a great success. In Belgium, it is one of the 24 pilot projects around mHealth (mobile health) that Minister De Block approved during spring 2017. After a few weeks of guidance, some patients already show spectacular improvements in their health situation. 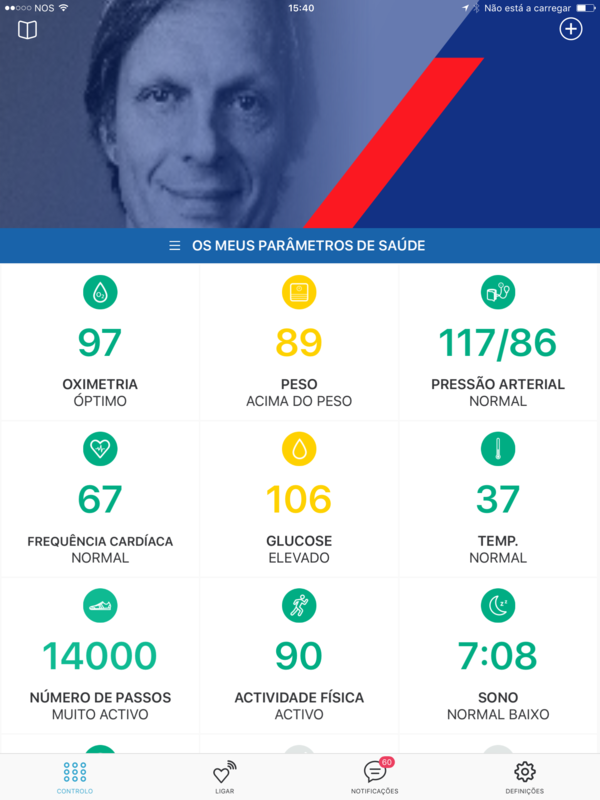 This distance guidance of patients by specialized teams, using connected devices, iPads and AXA Assistance’s Healthlook app is definitely improving the lives of many.